Clipper is loved and owned by Art and Joyce Ottenad. 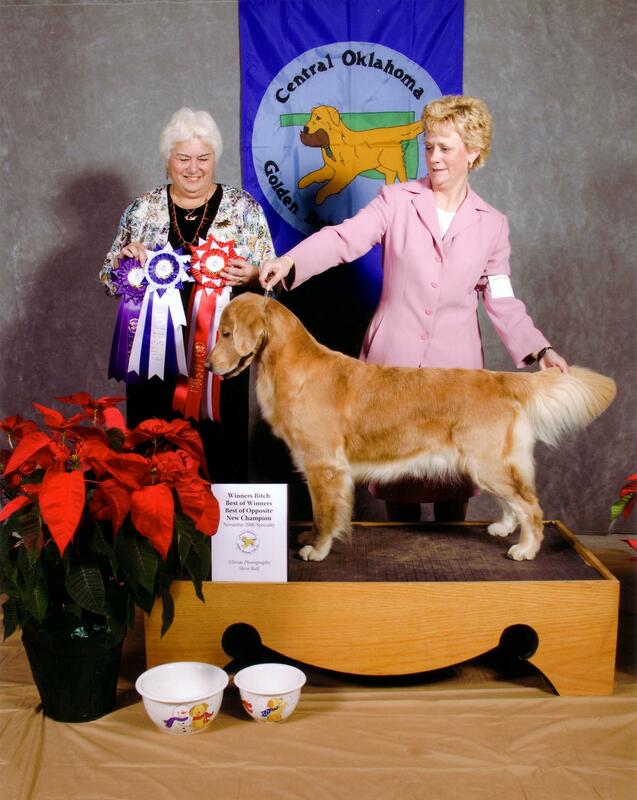 Clipper was shown to her championship by Joyce and her "let's go play showdog" fun friend, Cheryl Murphy. Cheryl finished her in style with her final major at the Oklahoma Specialty taking WB, BOW, and BOS. 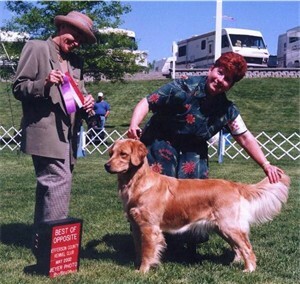 Clipper stays active in the agility ring and has earned her OA and AXJ titles! 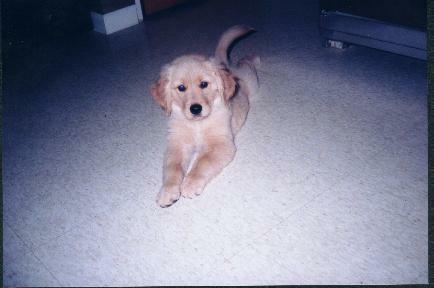 She is training in the field and also currently competing in obedience. She is happiest when she is busy with those she loves. Click here to see other Springcreek Champions.